A retired Alabama woman has struck a prize playing the Georgia Lottery. Allie King of Phenix City, AL won a $125,000 jackpot prize playing the May 24 Fantasy 5 drawing. 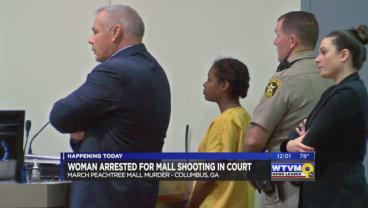 A Columbus woman facing murder charges for the fatal shooting at Peachtree Mall on Easter weekend made her first court appearance on Friday. 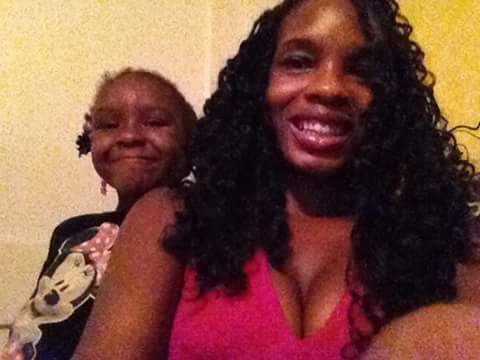 The Columbus Police Department is asking for the public’s assistance in locating Jasmine Rhodes and her daughter, Janiyah. 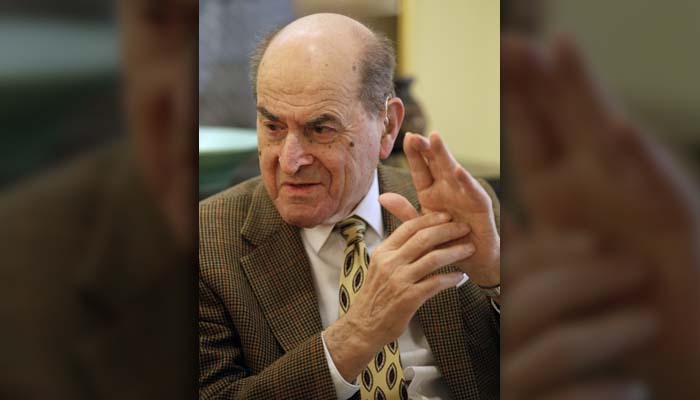 Henry Heimlich, a 96-year-old surgeon credited with developing his namesake Heimlich maneuver, has used the emergency technique for the first time himself to save a woman choking on food at his senior living center. 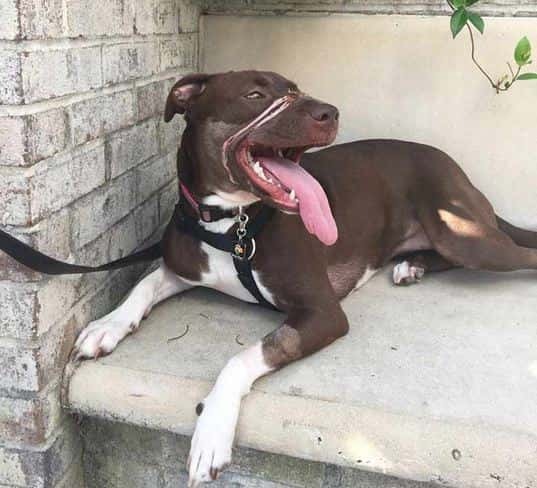 It has been one year since a Staffordshire Terrior mix known as Caitlyn was found wandering the streets in North Charleston with electrical tape wrapped around her muzzle. 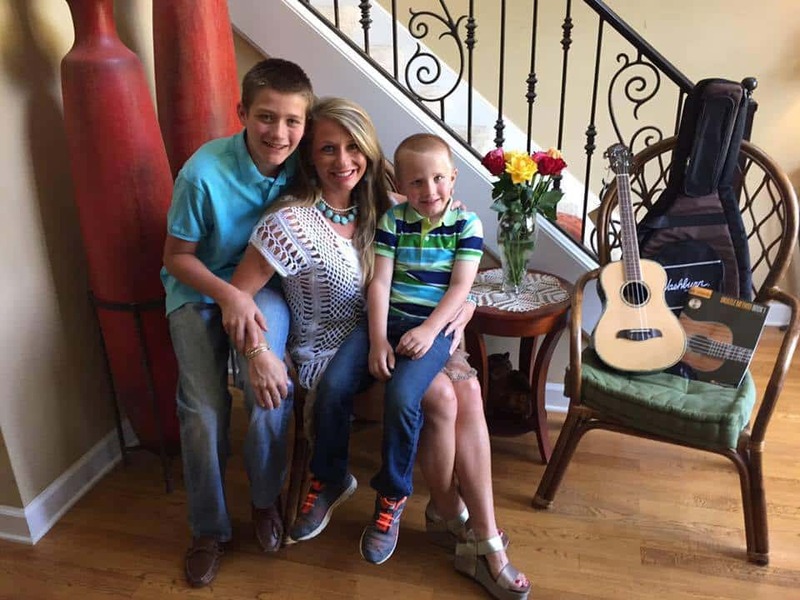 A soldier’s widow and founder of a veterans foundation died in a car crash in Mississippi just days before Memorial Day. 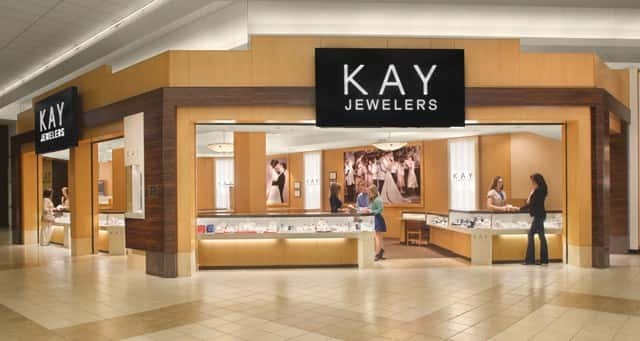 Does every kiss begin with Kay? According to some customers of the popular jeweler, some begin with fake diamonds. 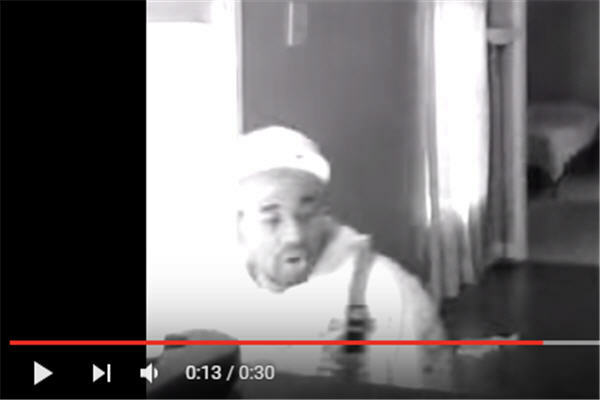 The Lee County Sheriff’s office is asking for the public’s help identifying two suspects caught on video burglarizing a home. The infection, known as CRE, is incredibly difficult to treat and can quickly become deadly. 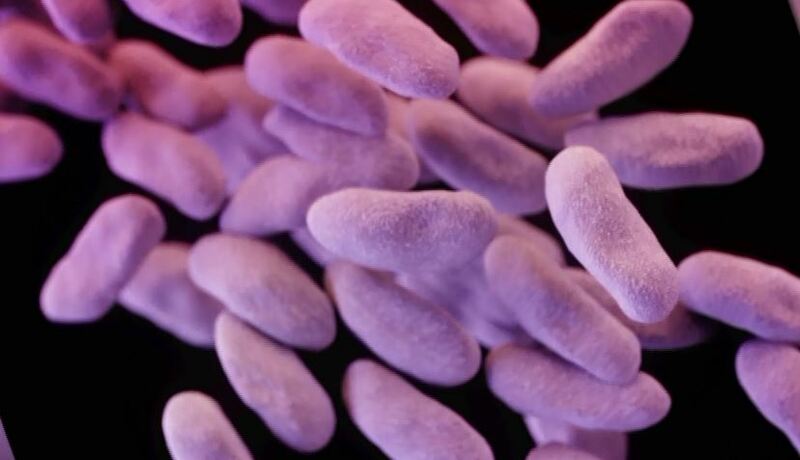 One report suggests that as many as half the patients with this kind of infection will die. 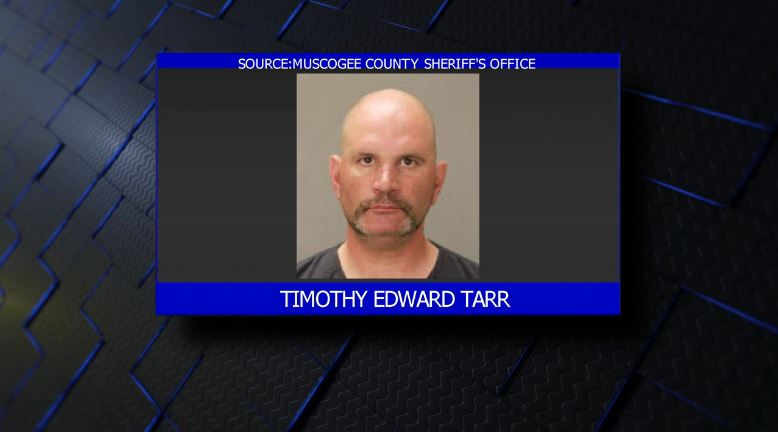 The suspect accused of a shooting death on Tuesday was scheduled to make his first appearance in court on Friday, but it was rescheduled.